We are always looking for classic Ferrari 's to buy. If you have a Ferrari for sale we can help you determine its value. If you know someone who has an older or classic Ferrari for sale, let us know! We pay finder's fees! Whether it has been sitting in a barn or a field for a long time, or it's a garage queen, we buy in any condition. Location is never an issue. We buy cars from all over the United States! Peter Kumar has over 30 years of experience. 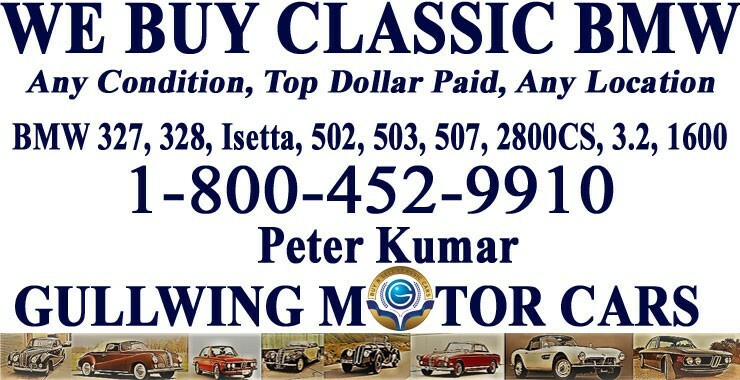 Peter Kumar and Gullwing Motor Cars are world renowned in the classic car buying industry. Please give us a call if you are considering selling your classic Ferrari .